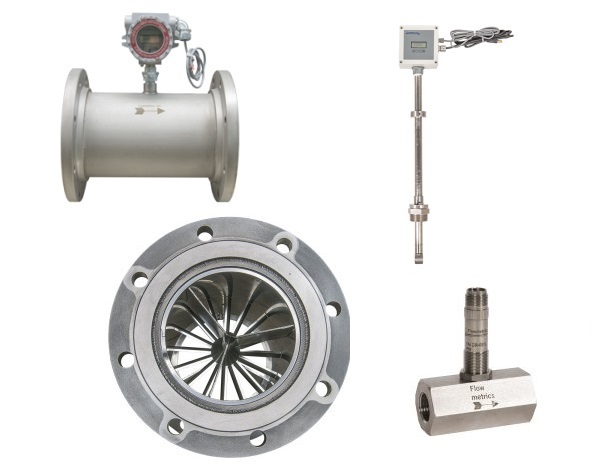 FM SERIES FLOW METERS are used for numerous applications in a variety of industries such as petrochemical, pharmaceutical, aerospace, and automotive. FM Series turbine flow meters are especially well suited for custody transfer of fluids in high-temperature, high-pressure, and high-shock applications. 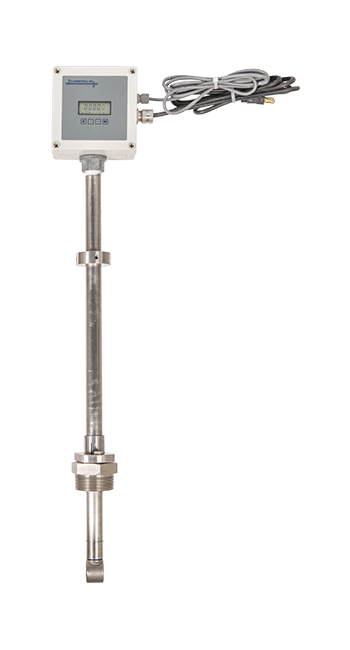 FM Series flow meters are available in a variety of sizes from 0.5” to 12”. The FM Series flow meter offers a high tum-down with minimum uncertainty and very repeatable output. FMT SERIES FLOW METERS are capable of measuring extremely low flow rates (0.002 GPM in liquids and 0.01 ACFM in gases). 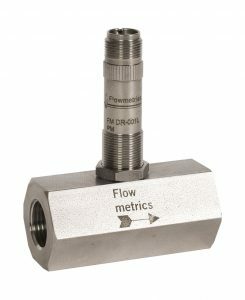 The FMT flow meter is a unique volumetric device which uses a dual-orifice design to direct a stream of fluid tangent to a low mass/balanced rotor and a precision bearing to provide maximum sensitivity. This geometry also eliminates the need for flow straighteners and allows for greater repeatability. 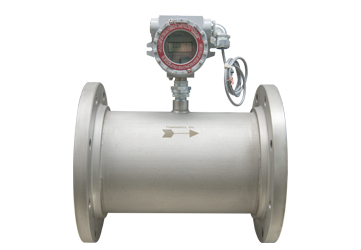 FMP SERIES INSERTION FLOW METER prime application is large diameter pipes or ducts where traditional flow meter equipment is bulky, expensive, or difficult to maintain. FMP Series are well suited in applications exhibiting high-pressure drop characteristics and/or limited flow ranges where “in-line” flow meters would not be suitable. Click the links to download the Turbine Flow Meter brochures. 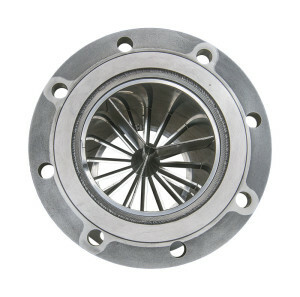 Offers high turn-down with minimum uncertainty and very repeatable output. Ideal for fluids with viscosities of 200 cst for smaller than 2 inch flow meters.